Students sharing notes is not anything new. But with the increasing popularity of note-sharing sites where students can post and access notes in a more public setting, certain responsibilities — that students may or may not be aware of — are incurred. 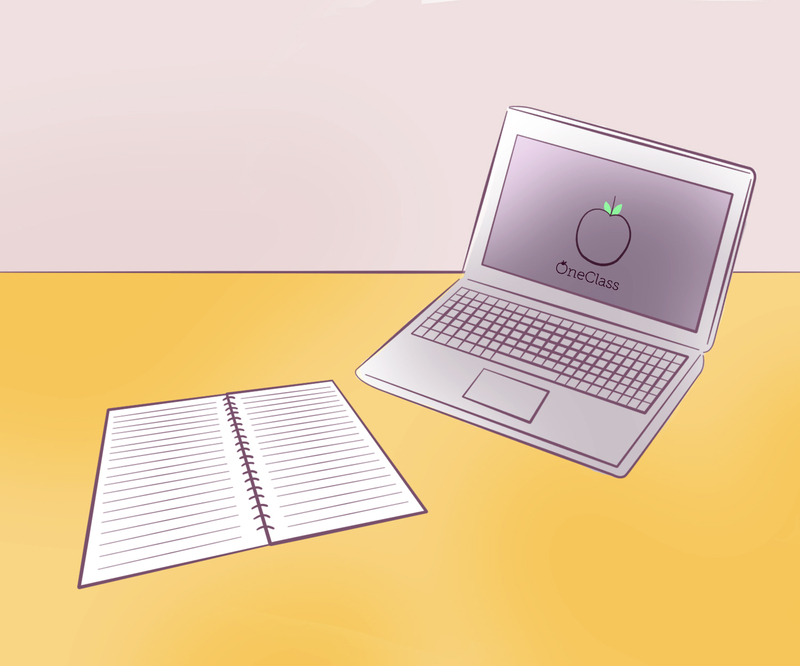 OneClass, as an example, classifies itself as an educational community that provides notes, tutorials and study packs to students from universities in Canada, the United States, Australia and New Zealand. Its terms express that its purpose is for students to contribute “self-created lecture notes, materials and works” for other users to access. Shereen Rowe, university secretary and general counsel, explained that if the notes truly are “self-created” they probably don’t infringe on copyright. But when it comes to note-sharing sites, there is an extreme grey area. “What needs to be really clear is that students can’t post material that they don’t own the copyright on,” she said. In its terms, OneClass puts the responsibility on students for ensuring that their notes don’t contain copyright infringement. Simply by submitting content to the site, users are agreeing to the claim that they are the owner of the material in their notes. By the time of publication, OneClass had not responded to a request for an interview. However, as Rowe pointed out, it’s not the university’s responsibility to police what resources students are accessing online. Deborah MacLatchy, VP: academic and provost, explained that the university only becomes involved if they are notified that some misconduct may be going on. “My personal opinion is there’s no substitute to going to class and being a participant in the process,” said MacLatchy. Bruce McKay, associate professor of psychology, related trying to control such sites to playing a game of “whack-a-mole,” as note-sharing sites will continue to pop up regardless of action taken against them. “Rather than deal with these sites, what we need to deal with is the demand for the sites,” he said. He explained that it comes back to courses students are taking. If a course is structured in a way that requires simple memorization and regurgitation, students will access these sites because they cater well to that style of learning. Another problem with the sites, McKay explained, is that many of the notes posted for his course, Drugs and Behaviour, contained mistakes. Jeremy Hunsinger, an assistant professor of communication studies at Laurier, encourages his students to share their notes with each other. Ultimately, however, he said he doesn’t have a problem with sites like OneClass. In the end, Rowe explained, it’s the responsibility of all members of the university to ensure copyright legislation and university policy is followed. Author: Marissa EvansI'm a fourth-year English major, minoring in film studies. I've been writing for The Cord since my first-year and have loved it. Although I don't aspire to be a journalist, the people I've met through The Cord and skills I've picked up here have definitely influenced what I'm going to be doing in the future. Besides the time I spend working on the paper, I write, read, talk about Harry Potter, work out, play soccer, and horseback ride.